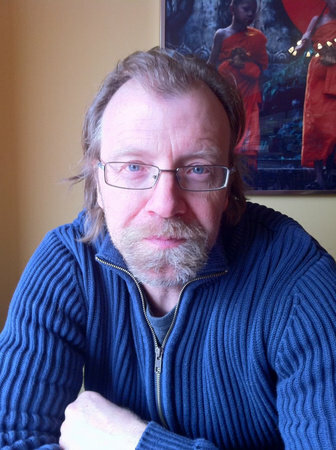 George Saunders is the author of nine books, including the novel Lincoln in the Bardo, which won the Man Booker Prize, and the story collections Pastoralia and Tenth of December, which was a finalist for the National Book Award. He has received fellowships from the Lannan Foundation, the American Academy of Arts and Letters, and the Guggenheim Foundation. In 2006 he was awarded a MacArthur Fellowship. In 2013 he was awarded the PEN/Malamud Award for Excellence in Short Fiction and was included in Time’s list of the one hundred most influential people in the world. He teaches in the creative writing program at Syracuse University.